All Posts Tagged With: "flawless skin"
Everyone needs a little gold in their life. Whether you’re in the market for flawless skin, a killer next-day blowout, or 8 hours of shut eye, the following products will make sure you are golden. 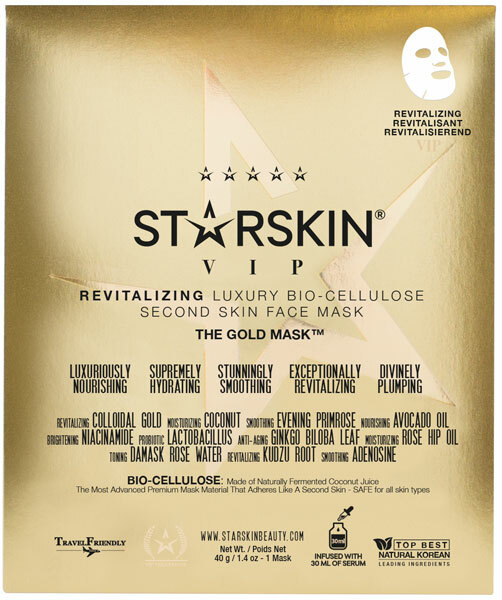 STARSKIN The Gold Mask™ VIP Revitalizing Luxury Bio-Cellulose Face Mask – The Gold Mask a luxurious pampering treat for complexions in need of a boost. Summer 2009 Red Carpet Beauty Trends: This summer celebrities like Lauren Conrad, Giselle Bundchen and Hilary Duff all appear to have just stepped off the beach and onto the red carpet. Christina Zilber, make-up stylist and founder of Jouer Cosmetics teaches us easy ways to fake a healthy luminous look. How To Get Healthy Luminous Skin: To protect skin from excess oil, Christina begins by using fingertips to apply Jouer Essential Matte Touch where needed. This botanical mattifier can be used under makeup or alone to purify skin and calm irritation, while firming and moisturizing with Vitamins C, D, & E.
The most important aspect to the celebrity look is flawless skin. Even out your complexion using the Jouer’s Luminizing Moisture Tint. 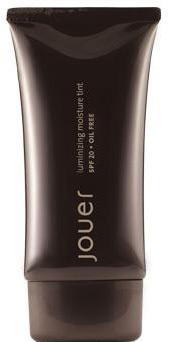 This lightweight hydrating tint evens out imperfections and fades the appearance of fine lines. Rich SPF 20 protects from UVA and UVB rays while Ginseng and Gingko Biloba Leaf Extract deliver antioxidants to skin promoting a healthy complexion.